Medium to large size rooms take on a life of their own with M60s. Hear the details, catch all the transients, and thrill to chest-dwelling presence... all in exquisite, slender enclosures that you might not suspect contained so much midrange presence and bass capability. Single 1" titanium tweeter, single 5.25" aluminum midrange, dual 6.5" woofers, and vortex port. Gold-plated signal posts. Anti-standing-wave shaped cabinet. Measures 37.5" high x 9.25" wide x 15" deep. Beautifully finished in Black Oak or Boston Cherry, or over 100 custom finishes available in Axiom's Customize Yours store. I bought these speakers based on all the glowing reviews. Took delivery very quickly as Axiom was just amazing at how quick they were to send. I hooked them up to my Anthem Separates and let them rip. Bass extension was plentiful and deep, treble was crisp and detailed, mids sounded a bit distant. I felt the overall tonal balance was favoring the bass and tried to plug the ports to balance but that only helped a little. I ordered a pair of Salk Song Towers to do a side by side and the Salks absolutely destroyed my Axioms. The Salks sounded much more natural, airy, and effortless. The mids on the Salks sounded like a live performance to me. I sold my Axioms on Craigslist for a loss and learned my lesson to not just follow reviews. The Axioms do play loud and have lots of bass so they may be ideal if you listen to a lot of rock. But, my taste is jazz and orchestral music and the M60V3 just didn't fit the bill for me. I have the larger M80 version of this speaker and the sound is absolutely the best I have ever heard. Exceptional clarity, power handling and crisp. There is NO boominess to it or harshness. I've been a dedicated audiophile since age 16, I'm now 74, and these are truly an immersive experience. I drive the system with three McIntosh power amps totaling 1400 watts and a McIntosh MX 121 home theater processer. The Sub is an Axiom EP600 with an integrated 600 watt amp. This system will just get louder as you turn it up. No loss of clarity and no increasing distortion. They also appear to be almost bulletproof. After just under 5 years of use, they are still perfect and NO problems whatsoever. Highly recommended. Their support is well above average. I don't think there is anything out there with this sound quality and reliability anywhere near the price. Superb value and MANY finishes and grille cloths available. Was able to perfectly match my cherry wood cabinets. Awesome speakers! Tried out multiple brands, these won hands down. Fit and finish is outstanding, custom finish is beautiful, very high WAF! Sound is full clear, and has great presence. 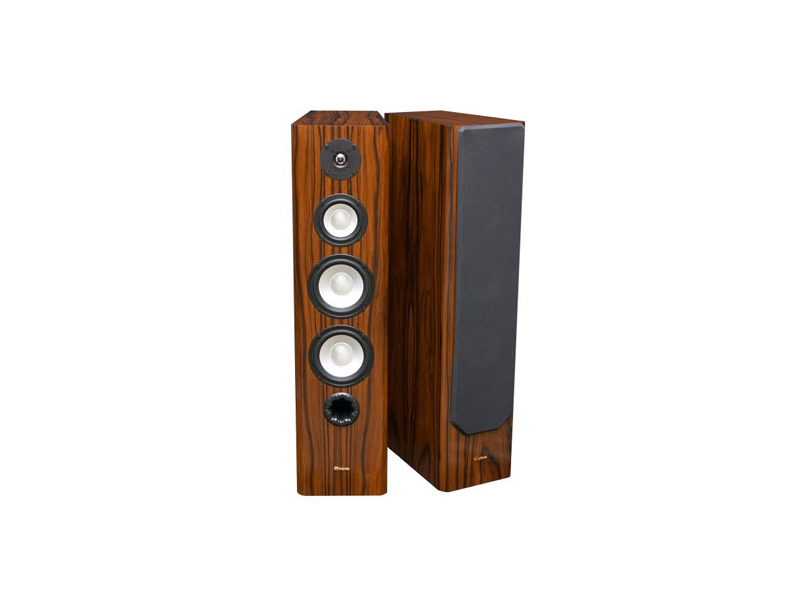 Seriously, these are some freakin' good speakers! I have a pair of Axiom M60 TI's. The sound is very accurate, musical and very detailed. Amazing soundstage, very deep, wide and amazing clarity. The cabinet is near silent, no resonance at all. 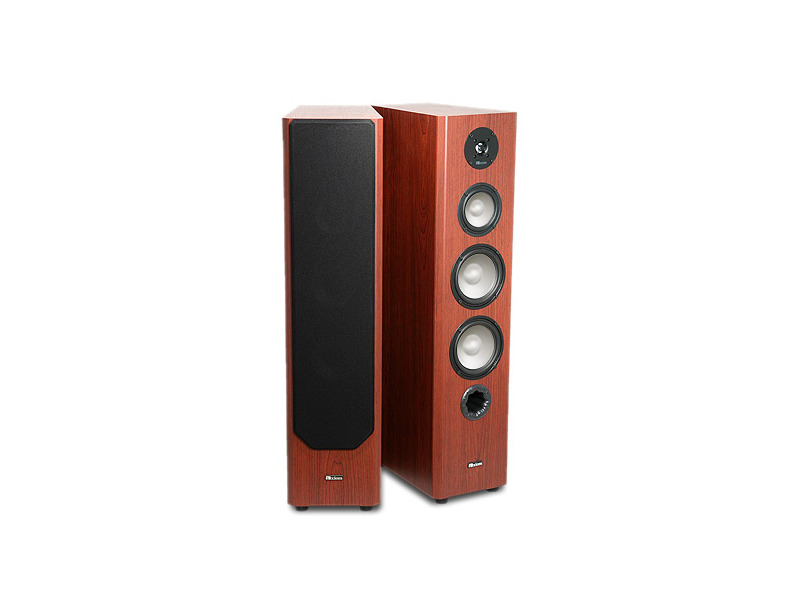 Highly regarded within the audiophile community Far superior to many other speaker companies. I was So Happy when my wife first laid eyes on my pair. She was astonished.